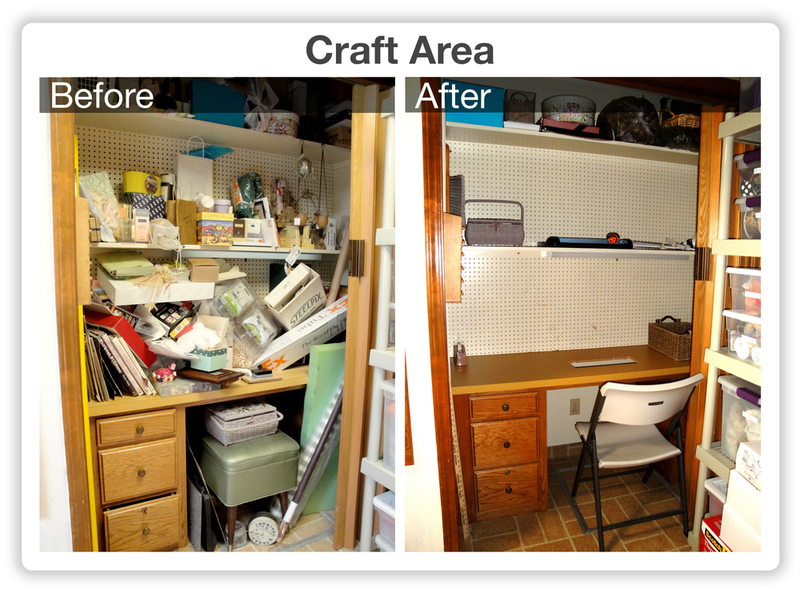 They say a picture is worth a thousand words, but what a picture can't capture is the feeling of freedom and triumph clients experience when their newly organized space is free of the accumulation of stuff that doesn't belong. Now, every item is there by choice and placed strategically for convenience, form, and function. 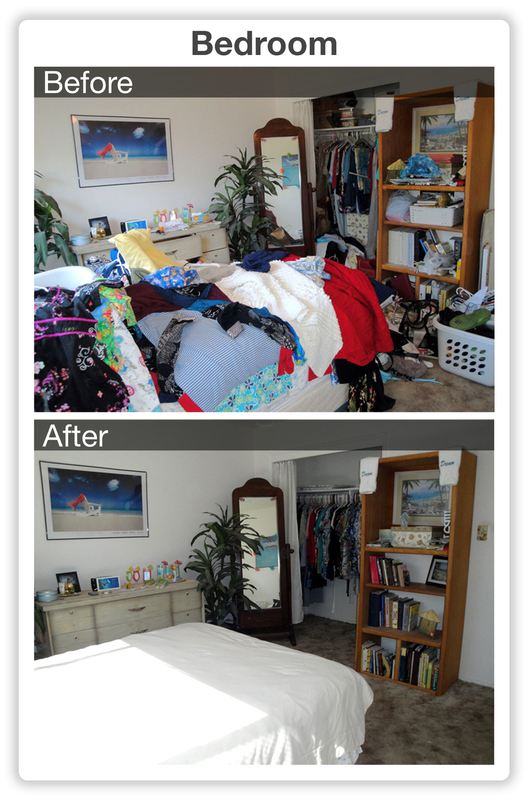 Invite friends over, but feel embarrassed by your clutter? 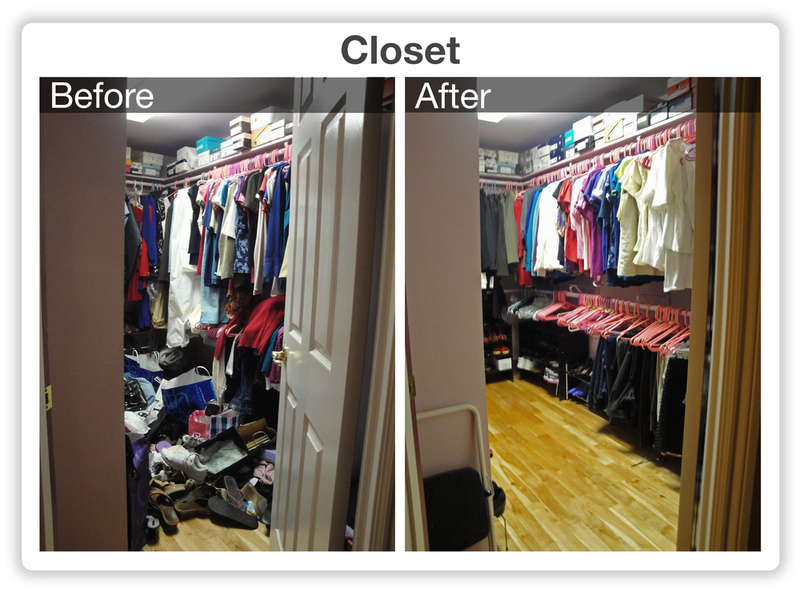 Walk into your "walk-in" closet? Choice. Contact me today to get started!